Dental professionals offering an uncompromising level and range of services. We’ve served the local community for over 12 years, helping anyone on the NHS and those of you looking for comprehensive, preventive maintenance and a treatment plan. Our compliment of staff comprises 5 dentists, 2 dental therapists, 1 hygienist and 12 support staff where several of our staff have gone on to have families and have returned to us part time. We are involved with the training of new dental graduates and dental nurses, which is a very rewarding process and helps keep everyone up to date with any changes in dentistry. It seems like just yesterday that I was setting up Belhaven Dental Surgery as a one woman show in 2005! I am extremely proud of where we are now, what we have achieved and how we have grown since then. 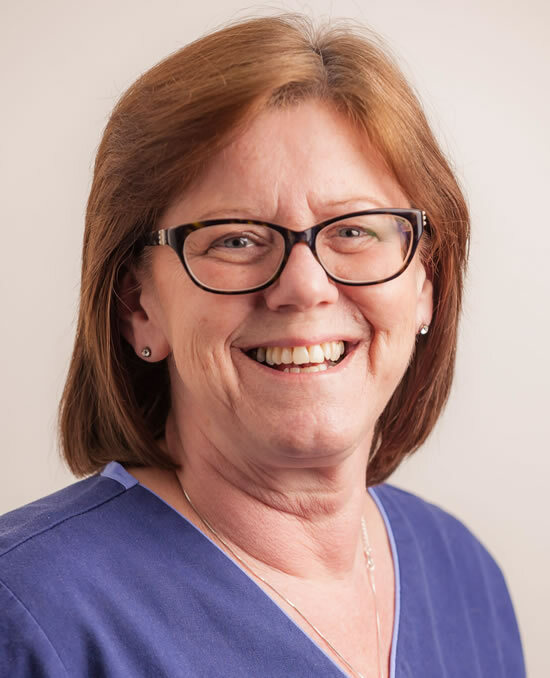 We continually aim to grow as a team, to provide a happy, friendly, relaxed atmosphere for our patients and to provide the best possible care and treatment. Our aim as a practice is to make everyone feel welcome and make dental treatment a pleasant experience. I am very fortunate to have a highly trained group of staff who share my vision to provide high quality care whilst treating patients with respect at all times. We also like to have fun at our practice and many patients comment that they feel very relaxed at our practice. Now that we have become well established in Port Glasgow, one aspect of my job that gives me great satisfaction is seeing familiar faces and getting to know and be part of families lives. One of my areas of particular interest is the Short Term Cosmetic Teeth Straightening. This uses systems like Invisalign (clear aligners) or Quick Straight Teeth (fixed tooth coloured braces) to straighten front teeth in a short period of time for adults. We have had amazing success with this and many adults who thought they could never have straight teeth are now delighted with their smile. It is definitely one of my favourite treatments as I love seeing how happy people become with their smile in a short period of time (usually around 6 months wearing braces). We have an active commitment to charity and have an annual commitment to help provide financial assistance to Port Glasgow Juniors Football club to provide football strips for the children and have also recently decided to support the Riverside Youth Band. I joined Belhaven in August 2008. I thought I was the only male dentist that would be capable of coping with all these women, until Lyall joined the team! They all spoil me and I love it here, and feel like I’ve always been part of the team. Although I’ve learned quickly that making them lots of tea and baking them cakes keeps them on my side! I love the chat with my girls and my patients, and this is a strong point for our practice, helping our patients feel at home and relaxed. 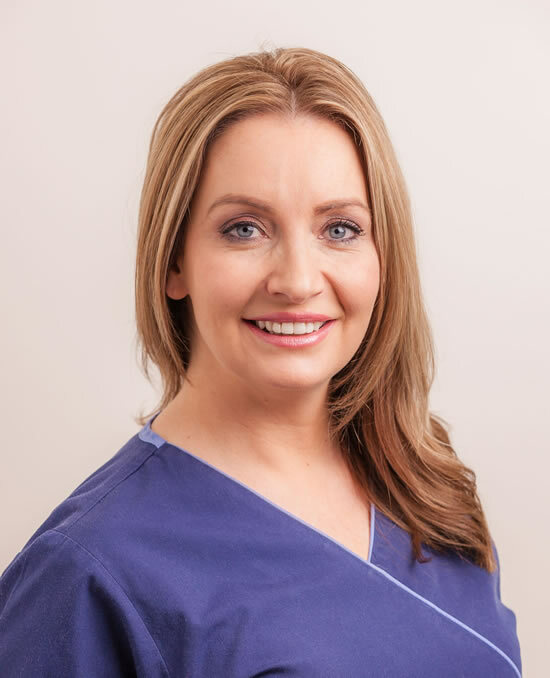 As part of the wide range of services and treatments on offer at Belhaven, I do IV sedation to help with our anxious and nervous patients as well as providing facial aesthetic treatments for those looking for a fresher look. I’m originally from Belfast but love the charm of the Scots, its home from home now! I graduated from the University of Glasgow in 2006. From there I furthered my training in community practices (treating exclusively adult special care patients and children), a hospital post specialising in restorative dentistry and in general practice, before joining Belhaven in 2009 as an associate dentist. I enjoy all aspects of dentistry but have a keen interest in treating families and children with an emphasis on prevention. Outside of work, I enjoy family time being a mum to two young children. Busy social weekends with friends and holidays to sunnier climates also put a smile on my face. I graduated from the University of Glasgow in 2013 with a bachelor of Dental Surgery with commendation. I then carried out a year as a Vocational Dental Practitioner in Glasgow. I joined Belhaven as an Associate Dentist in August 2014. I am originally from Inverclyde so felt right at home and have had a great time working here ever since. I have made great friends here and love getting to know my patients. I have a keen interest in all aspects of family dentistry but currently I am interested in learning about the placement and restoration of dental implants. I am currently studying to sit the examinations for Membership to The Royal College of Physicians and Surgeons of Glasgow. Ranj joins Belhaven as a Vocational Dental Practitioner. 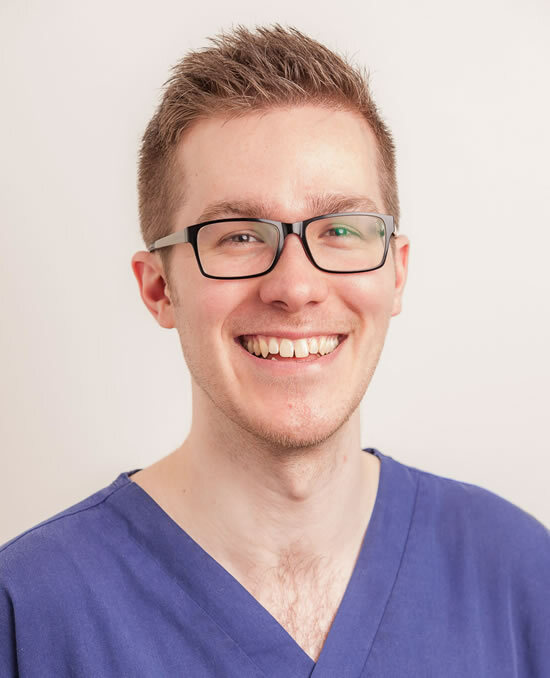 This means he is a fully qualified dentist and has a year within a dental practice with a mentor (Ryan) adding to his experience as a Dentist. I’m known to be the mummy of the practice, well at least, Ryan’s adopted Scottish mum! I love working with all the girls at Belhaven, and especially working with/ looking after “my boy” Ryan! 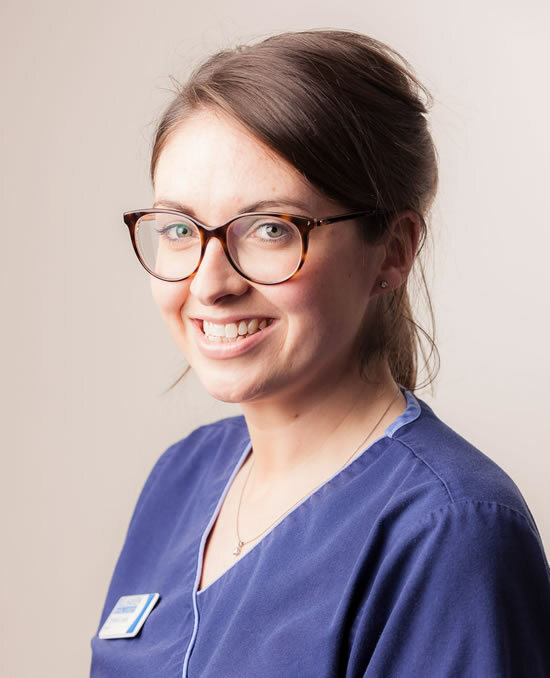 I’ve enjoyed being a hygienist for many years now, but since having joined Belhaven in 2005, I’ve really been able to put my skills and knowledge into helping patients become more active in their own oral health care at home. 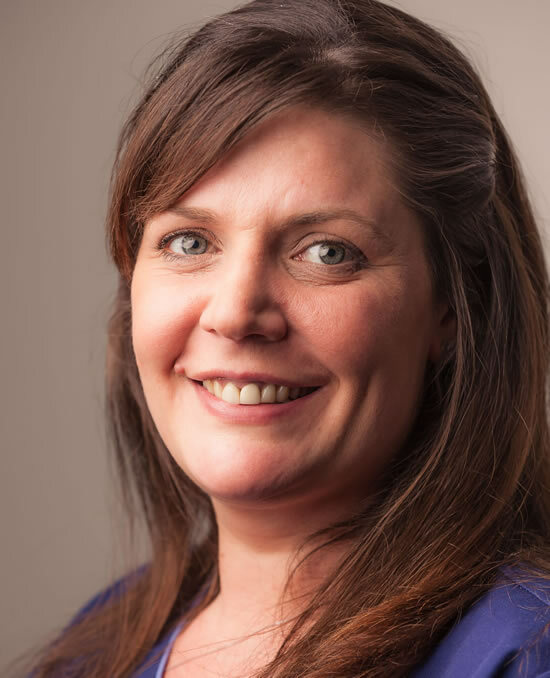 As with all of us in the practice, Catherine encourages us all to attend regular courses, to learn new skills and keep fresh with updates, so that we continually provide all the best, most up to date treatment for our patients. This is important to us all as we like to develop our techniques and our aims are to always better ourselves and our work! 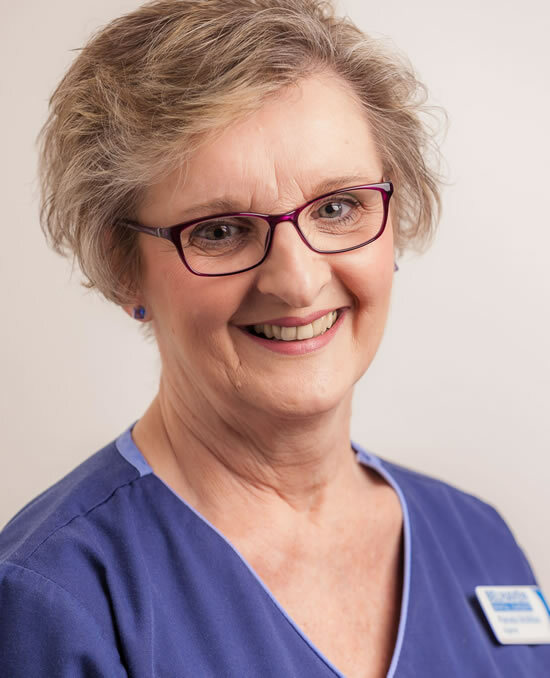 If our patients are happy, then we’re happy, and that’s one of our aims as a team here at Belhaven! 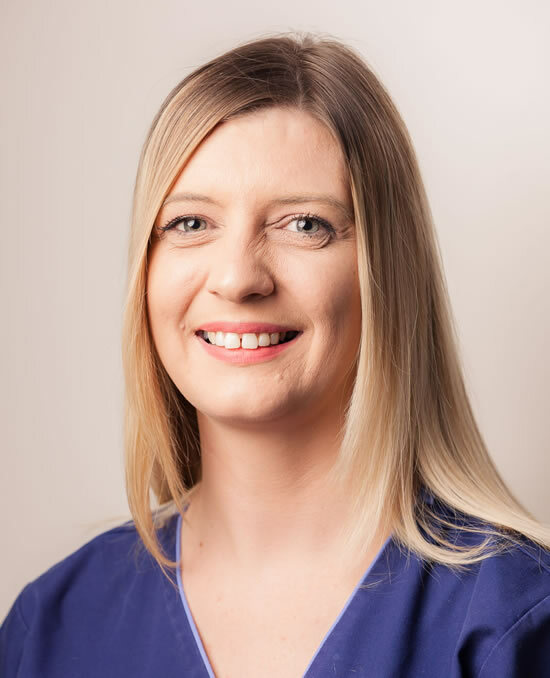 After being a dental nurse for 13 years I returned to university in 2007 and graduated from the Glasgow dental hospital in 2009 with a diploma in Dental Hygiene and Therapy awarded from the royal college of surgeons Edinburgh. I also have a diploma in hypnosis applied to dentistry from university college London in 2010. As a therapist, I am entitled to perform most aspects of dentistry, including all routine fillings, and all aspects of hygiene work. 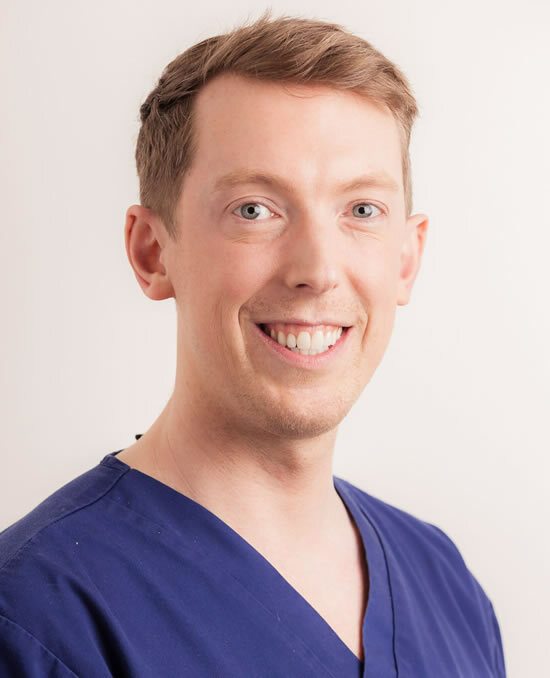 Together with Ryan, I am an experienced facial aesthetic practitioner and am more than happy to discuss these treatments with anyone looking for that fresher appearance. I started working in Belhaven January 2013 and I enjoy working with the Belhaven gang. 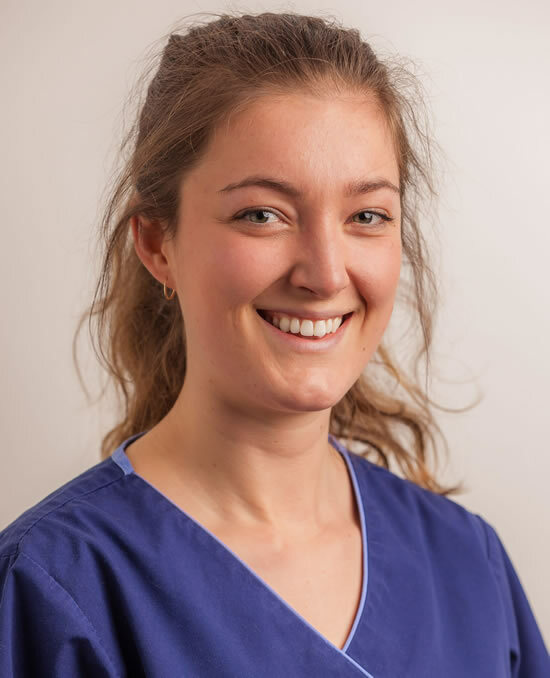 Caroline joined the practice in August 2016 as a Dental Therapist. 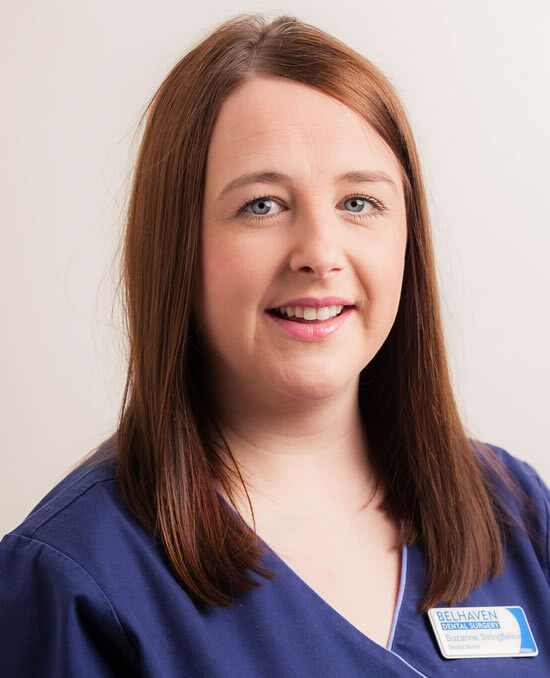 Like Kat, Caroline can perform hygiene work and carry out other dental work such as routine fillings. Caroline leads a very active life, some things we only find out about over lunch on a Monday. For example, she gently dropped into the conversation one day that she had just completed the London Marathon! The “meeter and greeter” of Belhaven! I’m usually the one at the desk when people arrive in for their appointments and always like to get the latest chat and banter from the locals. That’s probably why I love this job as I get to meet so many different people! If there are any worries or queries or if you just want to have a chat about the place before registering, it is normally myself that will help in any way I can. I’m proud to say I’ve been a member of Belhaven from the start, watching Catherine and the team grow from strength to strength over the years has been amazing. I enjoy attending a variety of courses to get myself up to date with the management side of the dental practice, which helps me to keep the practice running smoothly. I am the practice appointed first aider. I’ve been with Belhaven since Catherine re-booted the business in 2005. I’m a busy mum to a six year old girl, who has a busier social life than me. I enjoy running for leisure in my spare time and maybe enjoy a wee cocktail at the weekends. After qualifying as a dental nurse in 1998, I joined the fabulous Belhaven team in 2005. Since then I have studied Dental Sedation and qualified as a Childsmile dental health promoter and Oral Health Educator. I also enjoy assisting our team with CPR training. No day is ever the same in Belhaven from assisting our dental team in surgery, to working on reception. I enjoy my dental health education sessions for both children and adults which means I get to know our patients on a 1-to-1 basis whilst giving lots on information on maintaining a healthy happy smile. Being a busy mum of 3 gorgeous kids, my spare time consists of being a dance mum and touring the local swing parks at the weekends. I love nothing better than long walks with my kiddies and messing about in my wee garden. I joined the practice back in 2006 as a trainee nurse. I worked and studied at the same time and trained to be a fully fledged dental nurse with Catherine and Allison’s guidance and teaching, as well as college. It was definitely hard work, but worth it in the end, and Catherine helped me so much and made it fun and, dare I say it, entertaining! I work part time but don’t you worry, I’m back to mischief when I am in, as well as making our patients feel at home! I started my Dental Nursing career 20 years ago. 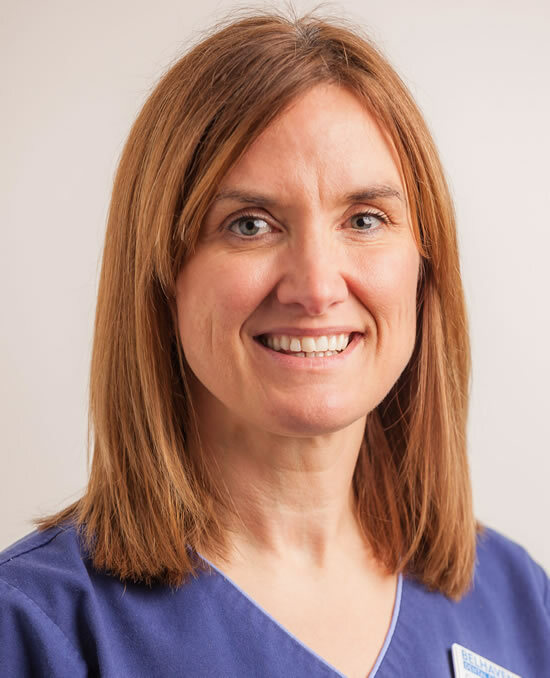 I joined Belhaven in 2008 and over the years I have furthered my skills from a Qualified Dental nurse to being Childsmile trained, qualified as an Oral Health Educator and now learning about short term adult orthodontics. As well as being a busy mum of two boys, outside of work I am always learning and growing. I thoroughly enjoy working on personal development, as a Network Marketer and running a small business from home too. I love helping other mums to be able to do the same. 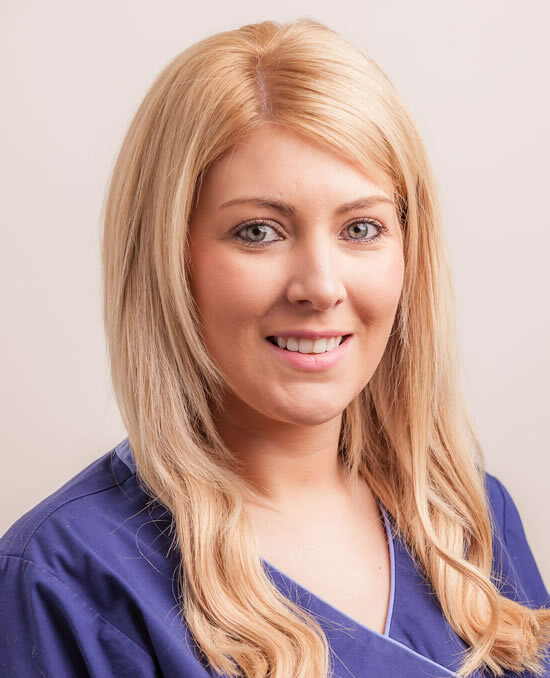 I joined Belhaven team as a trainee dental nurse in December 2014 after 5 years of doing Beauty therapy. This I thoroughly enjoyed but I always had a keen interest in Dentistry. I started Reid Kerr College in August 2015 whilst working full time at Belhaven. I then qualified in May 2017 and I’ve loved every minute. I enjoy working with the public and the staff at Belhaven. I hope to do more courses to further my career at Belhaven. I recently attended a nurses courses for short term orthodontics and really enjoyed it. I also recently got married and bought my own house in Gourock. It’s been great so far and really looking forward to seeing what the future holds. 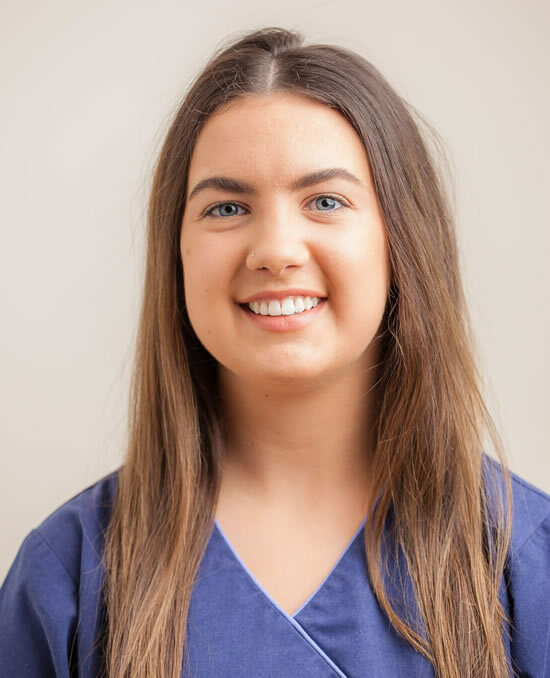 I joined the Belhaven team in 2011 but I started dental nursing way back in 2003 when I was only 16 and couldn’t be happier with my career; every day is different which makes it interesting. 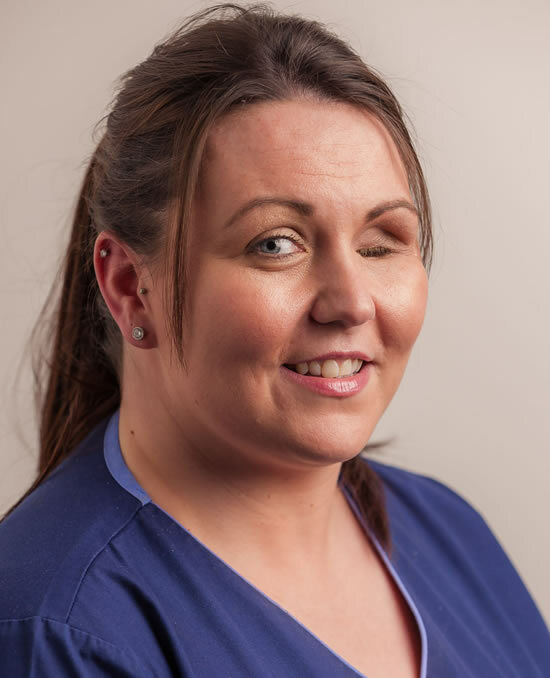 I qualified as a dental nurse in 2006 through the James Watt college in Greenock and gained an extra qualification as a sedation nurse August 2013 (Glasgow dental hospital) working alongside our dentist Ryan doing I.V sedation which I thoroughly enjoy. I am also qualified in clinical photography helping Catherine with the appropriate photos for orthodontic (teeth straightening) assessments. Having joined in summer 2009, I qualified from Reid Kerr College in August 2012. I’ve never worked anywhere where we have so much fun and a laugh! Most importantly though, all our care and attention is given to our patients, and we always give them the best quality of care possible. I joined the practice in Feb 2015 and I’m loving every minute of it. 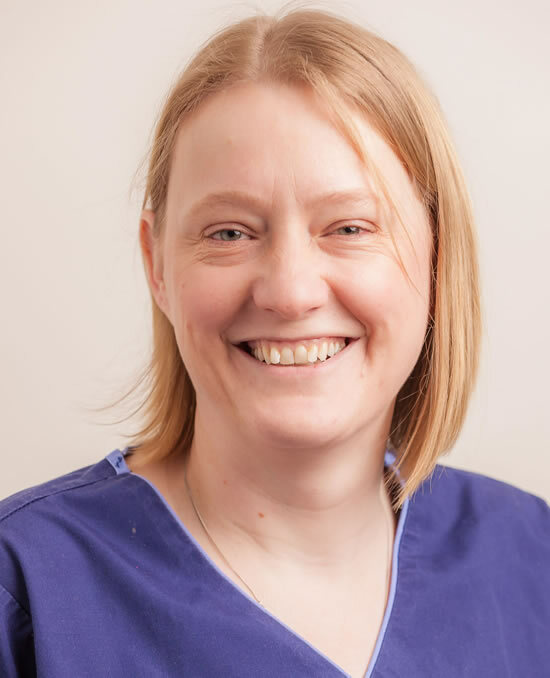 I’ve been a dental nurse since 1998 and after working in the same practice for 17 years I decided I needed a change and I couldn’t have chosen a better practice to move to. One of the things I love about being a dental nurse is meeting different people everyday and having a good blether. It’s great to be part of a big team as the previous practice I worked in only had one dentist. I adore being a mum to my wee boy. Natalie joined the practice in March 2015 . I enjoy working at Belhaven because we have such a good team, we work well together and have good banter at the same time. I love going on holidays (who doesn’t ?!) my favourite holiday to date would have to be either Mexico or Rome. I enjoy socialising at weekends, in my spare time I like doing nails for friends and family – from being creative doing nail art to anything that sparkles. 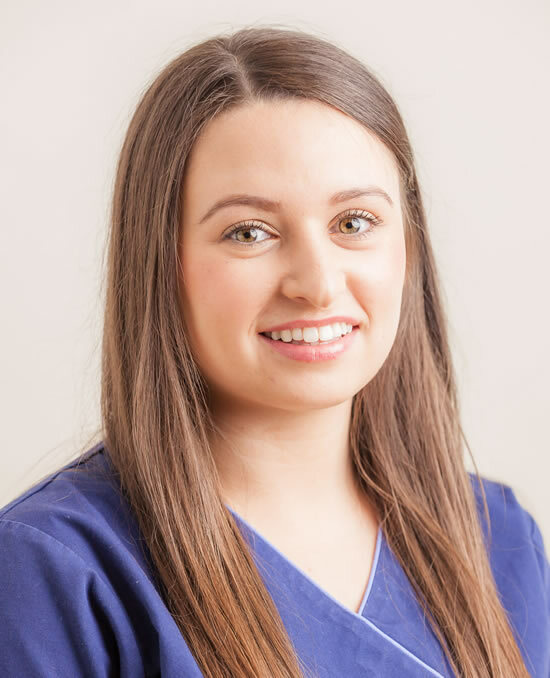 Kate first attended our practice as a trainee via a training programme with the Glasgow Dental Hospital. When she finished her training and qualified Kate then joined the Belhaven team full time. 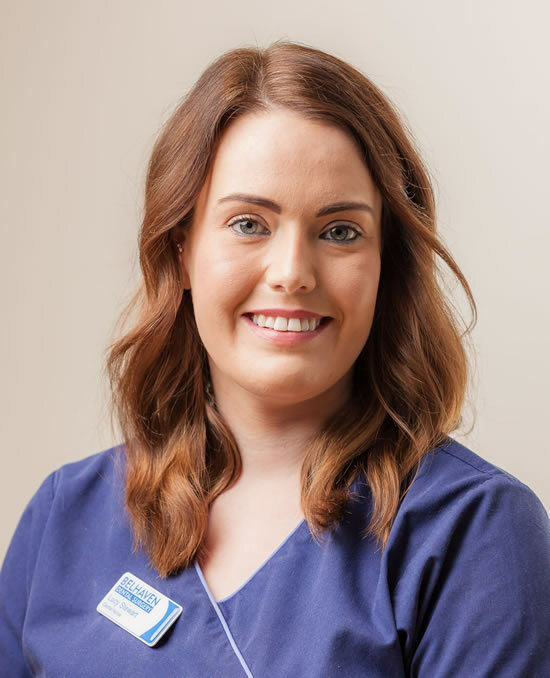 I joined Belhaven in Feb 2016 following a 6 month placement from Glasgow Dental Hospital and have continued my career development with assisting in IV Sedation. Outside of work I enjoy socialising with friends and going home to visit my family in the Outer Hebrides.